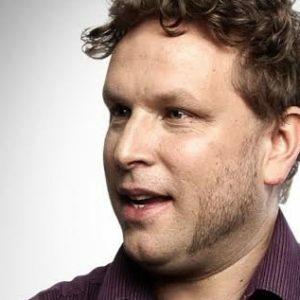 As a self-styled ‘connector,’ Conor Lynch loves to help people and organisations create connections both online and offline. 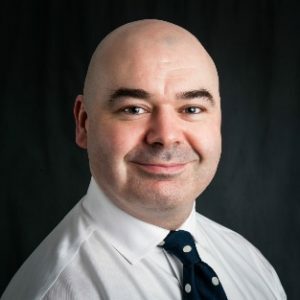 As one of Ireland’s leading experts in digital business, Conor Lynch helps people and organisations create digital content and make connections both online and offline. 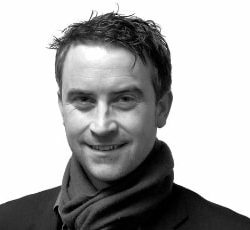 Conor has almost 20 years of experience as a strategic planner, university lecturer, trainer and mentor in digital, social and mobile marketing. He is an award-winning marketer with a keen eye for global trends, and his digital agency, Connector.ie, works for top brands such as Sony Mobile, UCD Research, Pair Mobile, NUI Maynooth, EuroCycles, Allianz GAA, Sureskills, Digital Marketing Institute, and The Wheel. His other agency, SocialMedia.ie, offers training and workshops on social media. He has won several awards and competitions, including Dublin Hardware Hackathon 2014, Enterprise Ireland CSF Investment 2012, NDRC Launchpad Investment 2012, Irish Internet Association’s ‘Best Use of Social Media’ 2011, and IIA’s ‘Internet Marketer of the Year’ 2005. He has also acted as a judge at numerous Irish digial, social and mobile media awards. 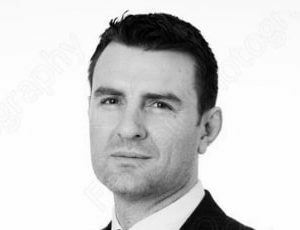 Conor is an Honours graduate of Dublin Institute of Technology, Trinity College, and the UCD Michael Smurfit Business School, and he has been a course designer and lecturer at NUI Maynooth and the Digital Marketing Institute. He has lived and worked in Australia, the US, the UK, Holland and Ireland.